Christopher Klein Construction, Inc. is the premier builder of custom homes and commercial structures in Gunnison County. We are proud to be the recipient of the Gunnison People’s Choice Award for Best Builder/Contractor for six years in a row. 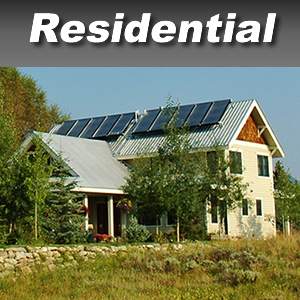 We are a full service custom builder and general contractor servicing Gunnison, Crested Butte, Mt. Crested Butte, Lake City, and all points in between. Christopher Klein Construction, Inc., a fully insured Colorado Corporation, has the personnel, equipment, and experience to construct beautiful custom homes and commercial projects. Quality craftsmanship and personalized service is our standard. 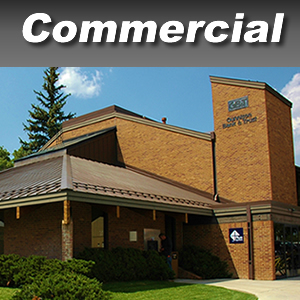 Call Christopher Klein Construction, Inc. for your Colorado construction needs. Are you a homeowner or landowner open to expert guidance for your residential building project? We provide cost effective, efficient plans with a personalized experience. We are proud to create clear bids with no surprises and quality results that are beautiful and stand the test of time. Read more . . .
Are you in need of a commercial builder? Christopher Klein Construction Inc. works with government and state projects, land developers, and private commercial owners. We provide equipment, a quality contractor and crew for large and small projects, and in-budget bids. Our excellent relationships with government agencies ensures smoother processing and permitting. Read more . . .